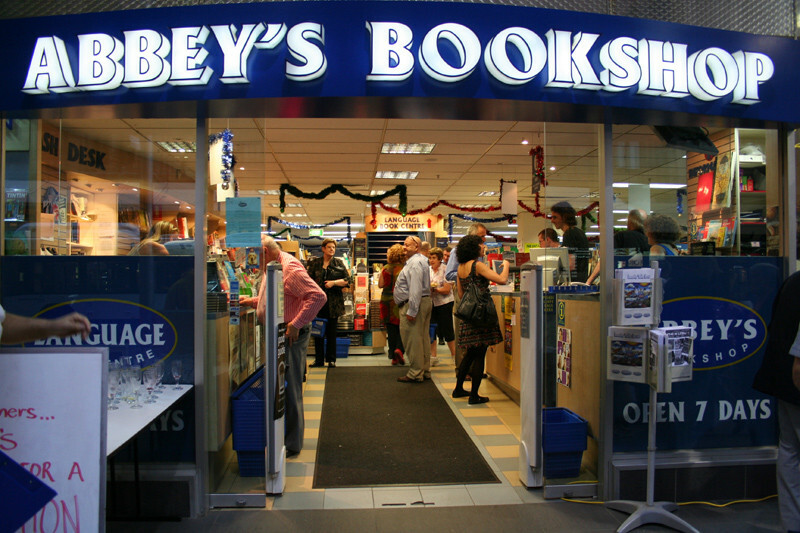 This is a tour of the Abbey’s Bookshop Level 1, 131 York Street, Sydney, Australia NSW 2000. After watching this short video you’ll agree that it’s definitely reminiscent of a book enthusiast’s paradise! Previous articleBrace Yourself: There’s A Lisa Frank Adult Coloring Book Coming Soon!